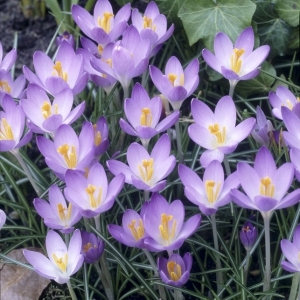 Crocuses are the most popular of the late winter/early spring bulbs. 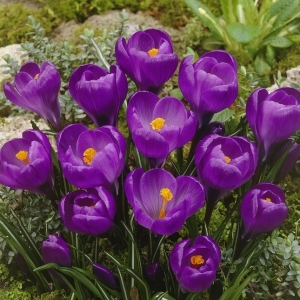 Widely available and easy to grow, they are the first blossoms of spring and offer a wide range of colors. 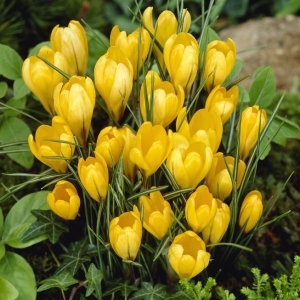 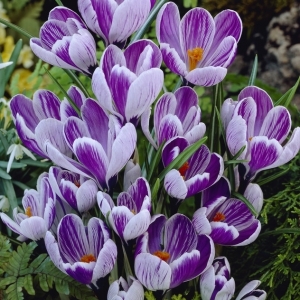 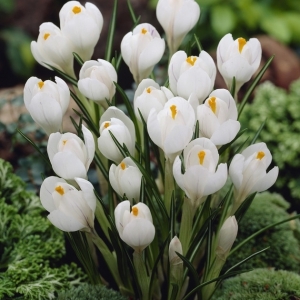 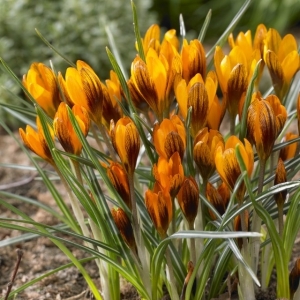 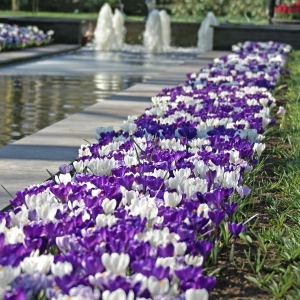 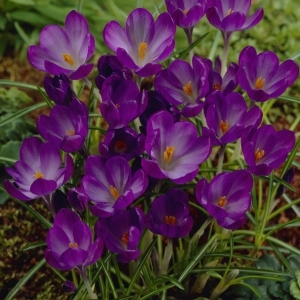 The cup-shaped flowers of the crocus are upward-facing and come in a vast array of shades. 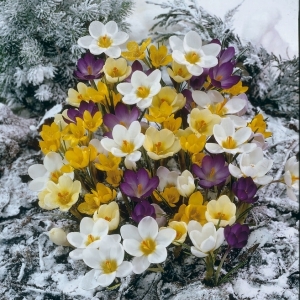 The flowers appear from late winter to early spring. 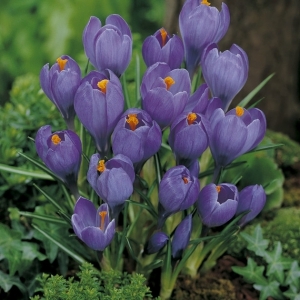 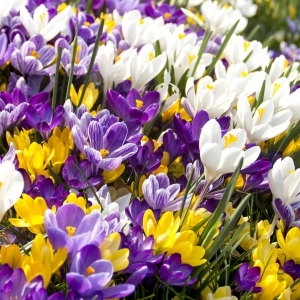 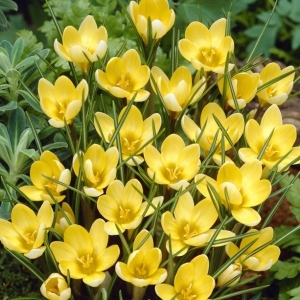 Choose from a wide selection of botanical and large flowering Crocuses.